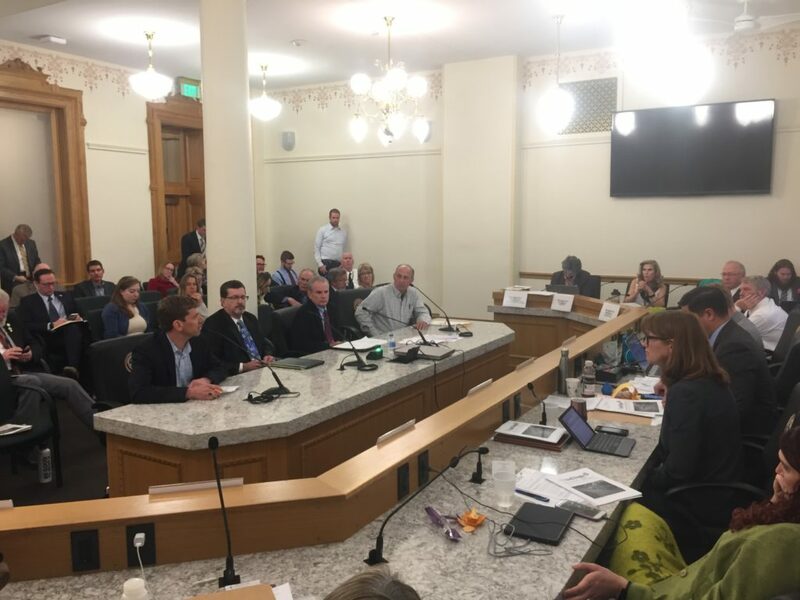 Caption: Eagle Valley Land Trust Executive Director, Jim Daus, testifies before the Colorado State Legislature’s House Rural Affairs and Agriculture Committee in support of House Bill 2019-1264 – enhancing the state conservation easement program. 4/1/2019. The Eagle Valley Land Trust was founded in 1981 and is accredited with the national Land Trust Alliance. The problems of the past are over. House Bill 19-1264 takes great and vital program and makes it better and we need it now. We face relentless development pressure in a lot of our most popular places. 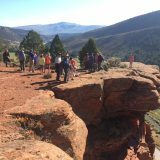 We must conserve our iconic vistas, elk herds, ranch lands, and access to public lands will help protect Colorado’s natural beauty, the foundation of the state’s economy, the reason we all live here, before it is too late.We need to improve the incentives for land conservation –not enough landowners are induced to conserve under the current structure. A key economic driver in our community and for Colorado Parks and Wildlife hunting revenue are elk populations and elk populations are plummeting in our community. We recently had a landowner with excellent elk habitat (pictured) decide not to donate a conservation easement, a donation to our community and the state worth upwards of $1M out of the family’s pocket, because the tax incentives were simply not enough. Bud Gates was the 2nd of five generations of ranchers on the Gates Ranch. He said, “I don’t want to look out at my land and see nothing but cement and houses. That would be worse than cancer. It would eat at you every day.” In 2007, he made a promise to the world. By placing his ranch under a conservation easement with the Land Trust, Bud made sure that his ranch and its water rights would remain intact – never to be subdivided and its fields never dried out. With the support of public servants like you, we can conserve the inspiring multi-generational ranch lands that built the west, support incredible wildlife, and feed us now…just as Bud wished. We lose three acres per day of natural land to subdivision in our county. We need to balance growth with conservation. 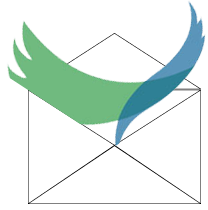 We have only received two CE donations in the last 8 years that qualified for tax credits. We’d like to see that be three to four per year if we’re going to succeed in conserving the rural character and key wildlife habitat of our community. People are busy. You may only get one shot at permanent conservation of such land. During the last few years, after years of courting several landowners, we finally got them to look at the numbers. They all turned them down in large part because they weren’t enough. Hopefully they’ll give us another chance, but you need to pass this legislation first.